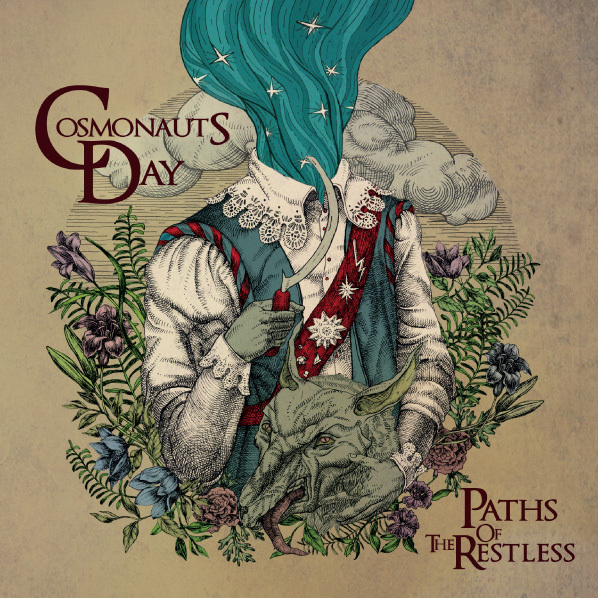 Cosmonauts Day from Russia has released the new album Paths of the Restless on their Bandcamp. Post-metal that is more melodic than progressive and also quite heavy at times. No reviews yet, so let your own ears be the judge.